The all new Crazy Jack is the mountain rider’s weapon of choice. It’s a concentration of all DUKE technology. A true wheel of All-Mountain / enduro light, even stronger and always super-versatile. 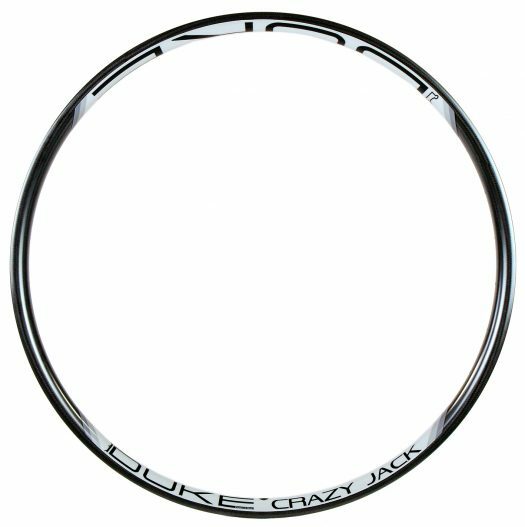 The Crazy Jack is the ultimate all-mountain wheel, its reputation is well established. It’s a concentration of all DUKE technology. An excellent Trail / All-Mountain wheel, light and ultra-versatile.. The brand-new Mary Jack is the weapon of choice for fans of the XL. The Mary Jack is a truly All-Mountain 27.5″ wheel that is light and multi-purpose, it combines durability, stiffness and a super wide rim. 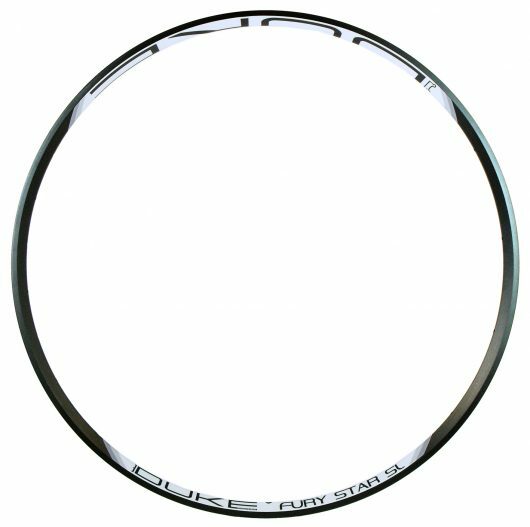 The Crazy Star SL is the aluminum reference in XC / Trail rims. 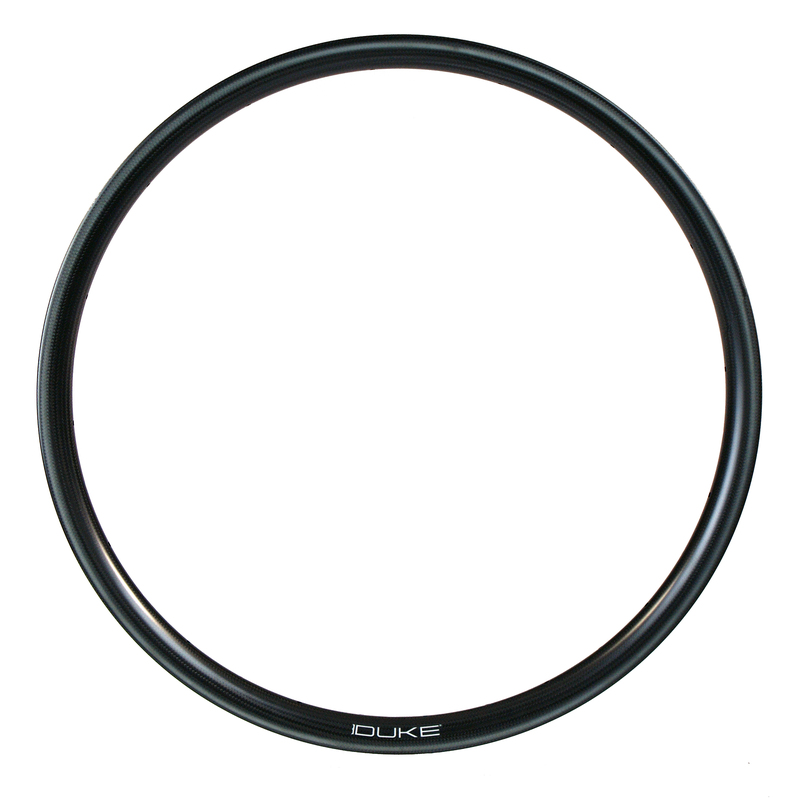 Its chassis is light, slim and asymmetric to give you the best possible rim for the XC/Trail rider. 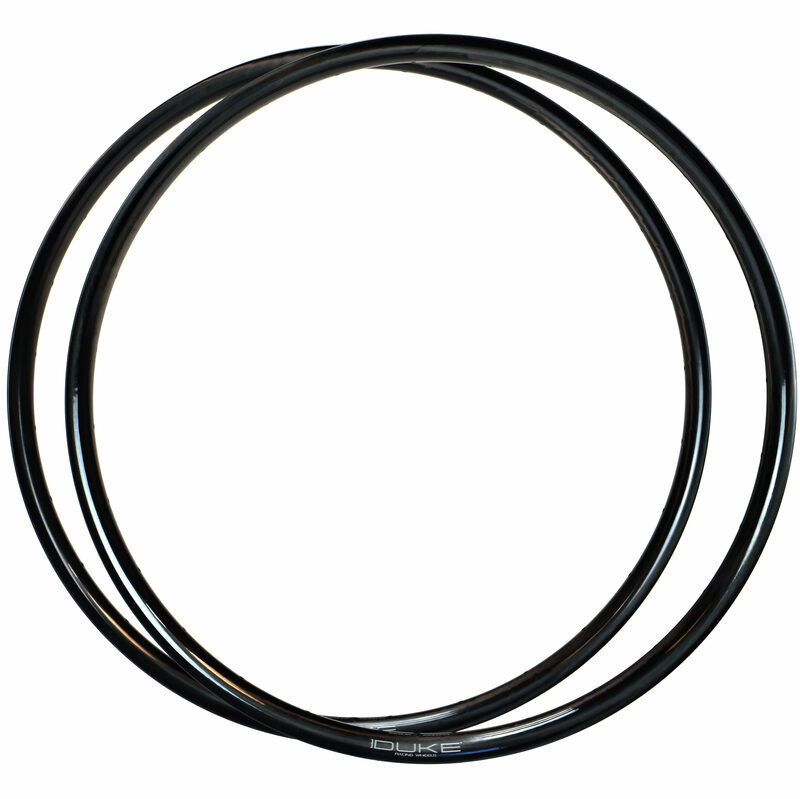 Perfect for the performance-seeking rider who is also concerned about component weight. As its name suggests, the Fury Star SL will be your best partner for all those sensation-seeking XL rides! A race-specific All-Mountain rim with a slimmer profile than the Fury Star.